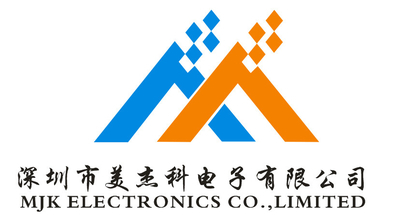 Welcome to Shenzhen MJK Electronics Co.,ltd .It's our great pleasure to serve you. 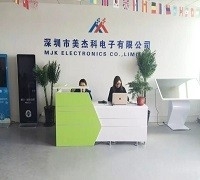 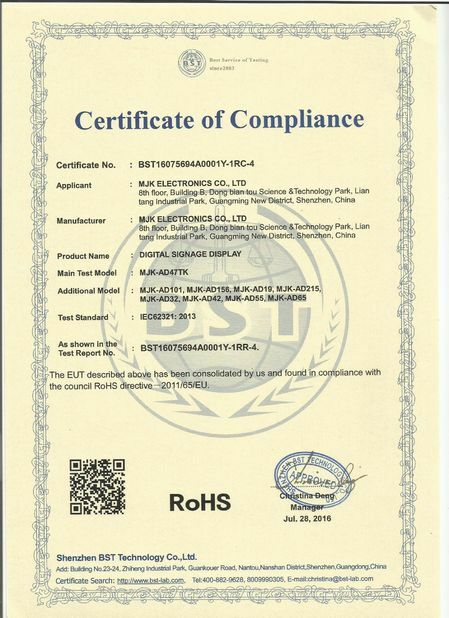 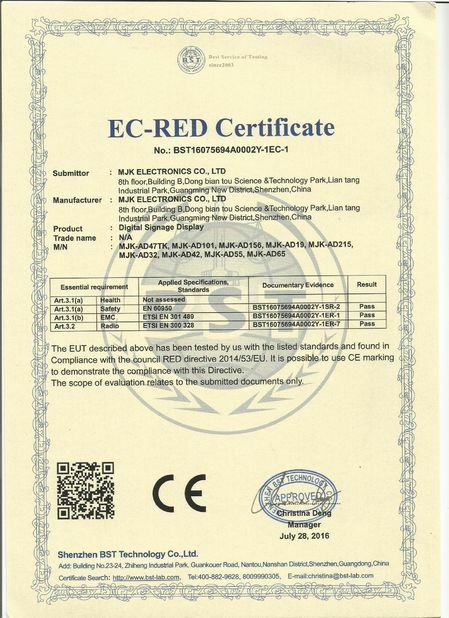 Shenzhen MJK Electronics Co.,Ltd was established in 2003 with total assets of USD 20 million .With the collection of R&D, production and sales, Our products are guaranteed for one year and provide maintenance for life. 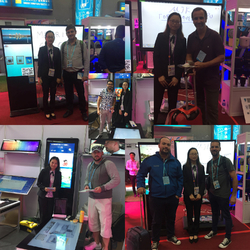 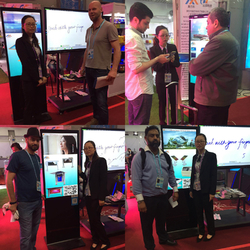 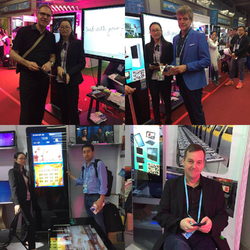 We mainly produce LCD Equipment for Project, including LCD Digital Signage Display, , All-in-one touch kiosk, Advertising Media player Box,Bus stop announcement , LCD Advertising Display Board ,etc . 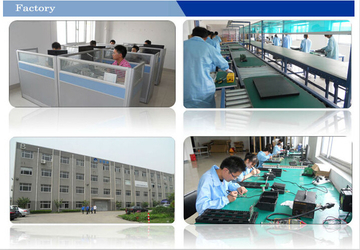 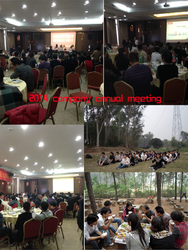 Our factory is located in Bao'an Shenzhen,over 30000 square meters, about 200 workers, 25 R & D engineers, 40 QC staffs. 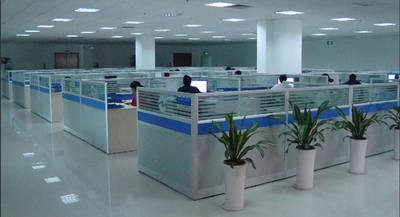 Service: warm hearted, great patient, sincere desire, honest and reliable. 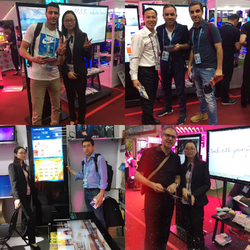 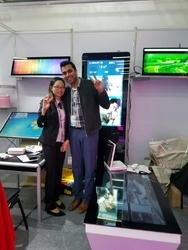 Shenzhen MJK Electronics Co.,ltd has established a nationwide network of sales and efficient after-sales service system in china.We can provide commercial displays of 8-82 inches according to customer need.